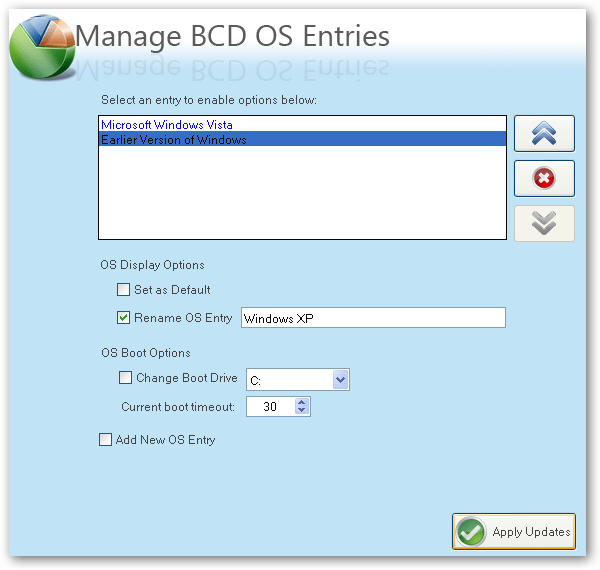 The question I am asked most often is “How do I install a dual-boot with Windows XP on my new Windows Vista computer?” The answer is that it’s not that difficult, it’s just very time consuming, and you need to own a copy of Windows XP. Note that you should not attempt this if you aren’t ready to troubleshoot any problems that might occur. 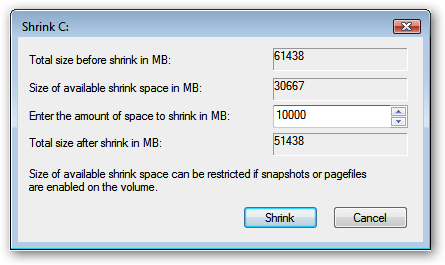 Now we’ll shrink our volume down by right-clicking on the main hard drive and choosing Shrink Volume. 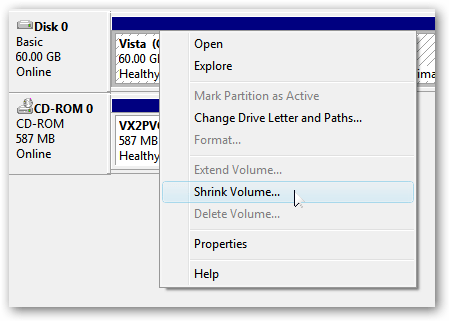 Now you can choose the size that you want to shrink, which really means you are choosing the size that you want your XP partition to be. Whatever you do, don’t just use the default. I chose roughly 10gb by entering 10000 into the amount. The next step might be confusing, because we need to change the cd-rom drive that’s invariably taking up D: at the moment, because we want to use D: for the Windows XP partition, but it’s already taken by the cd-rom drive. If you skip this step than XP will install onto the E: drive, which isn’t the end of the world, but it’s not quite as tidy. Now we’ll change the CD drive to use E: by selecting that in the drop-down. 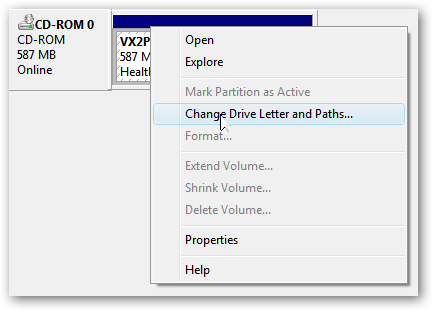 Now we can create a new partition for XP to live on and make sure that the drive letter is set the way we want. If you do not create a partition now the XP install will do so automatically, but it’s easier and cleaner to do it this way. 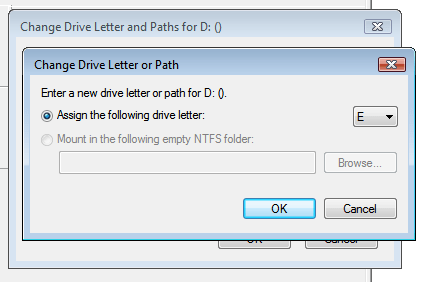 Follow through the wizard and select whatever options you’d like, making sure to use D: as the drive letter. So we’ve come back from rebooting… open up Computer from the start menu and then right-click on the D: drive and select properties. 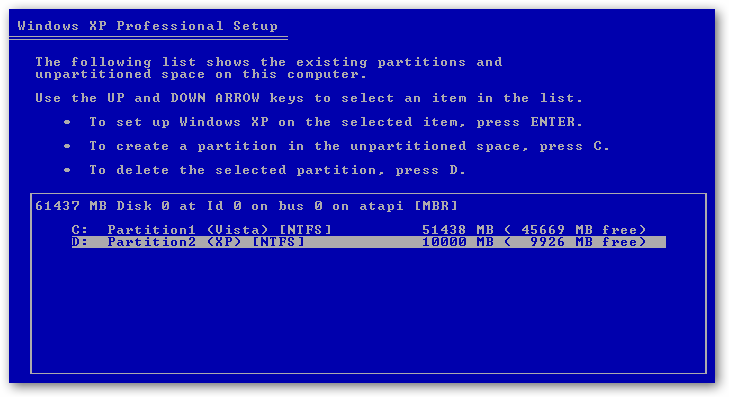 Give your partition a meaningful name like “XP”. It would be wise to name the C: drive to “Vista” at this point as well. Now you’ll want to pop your XP cd into the drive and boot off it. 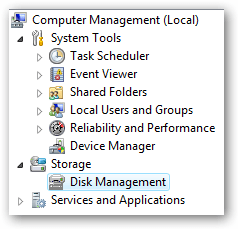 You may have to configure your BIOS to enable booting off the CD drive, or if your computer says something like “Hit Esc for boot menu” you might want to use that. Once you come to the screen where you can choose the partition to install on, then choose either the unpartitioned space or the new partition you created. Whatever you do, don’t try and install onto your Vista partition! See how much cleaner it is now that we’ve labeled each partition distinctly? We’ll assume XP is completely installed at this point, and you will have lost your ability to boot into Windows Vista, so we’ll need to use the VistaBootPro utility to restore the Vista boot loader. Update: VistaBootPro is no longer free, but you can still download the free version. During the install you’ll be forced to install the .NET 2.0 framework. 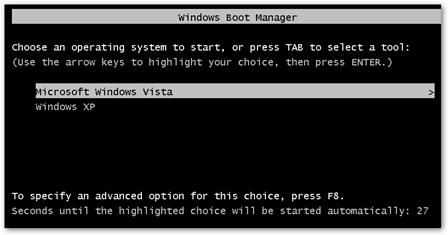 Open up VistaBootPRO and then click on the System Bootloader tab. 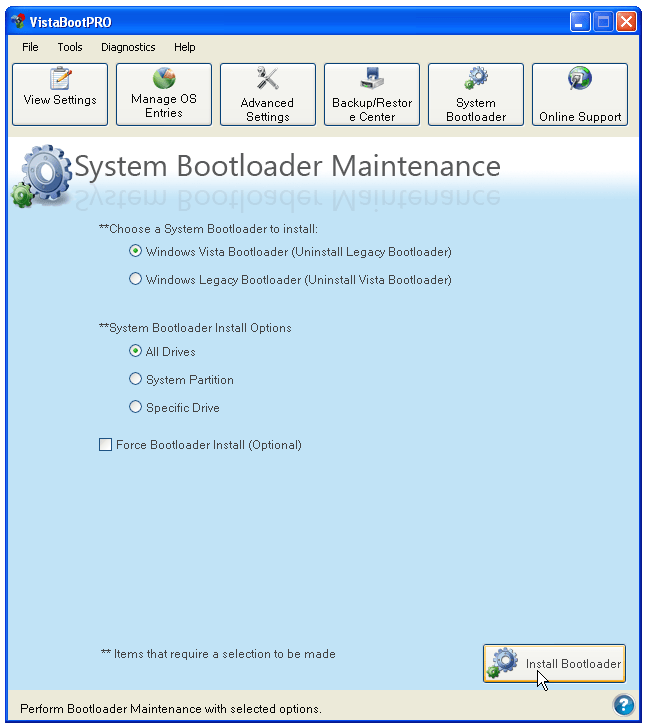 Check the “Windows Vista Bootloader” and then “All Drives” radio buttons, and then click on the Install Bootloader button. At this point, the Windows Vista bootloader is installed and you’ll only be able to boot into Vista, but we’ll fix that. Instead of manually doing the work, we’ll just click the Diagnostics menu item and then choose Run Diagnostics from the menu. This is a critical piece of information: Windows XP will be installed on the D: drive, even in Windows XP… so you’ll need to keep that in mind when tweaking your system. You can share information between the drives, but I wouldn’t recommend messing with the other operating system’s partition too much… it might get angry and bite you. Or screw up your files. What I do recommend is that you store most of your files on a third drive shared between the operating systems… you could call that partition “Data”.